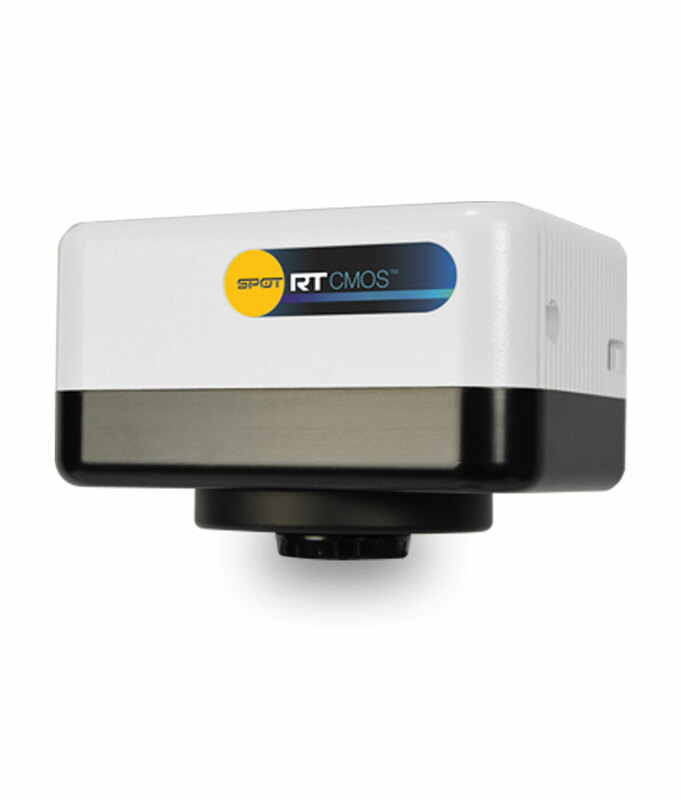 SPOT Imaging offers an array of products for fluorescence microscopy imaging. The deep cooled SPOT cameras below provide low noise and high sensitivity to minimize background signal. SPOT Advanced Software provides a toolbox full of functions helpful for low light level imaging, including merging and colorizing images of individual fluorescence channels, background subtraction and intensity adjustments. Image analysis tasks like thresholding and multi-dimensional image acquisition can be automated using MetaMorph Software.